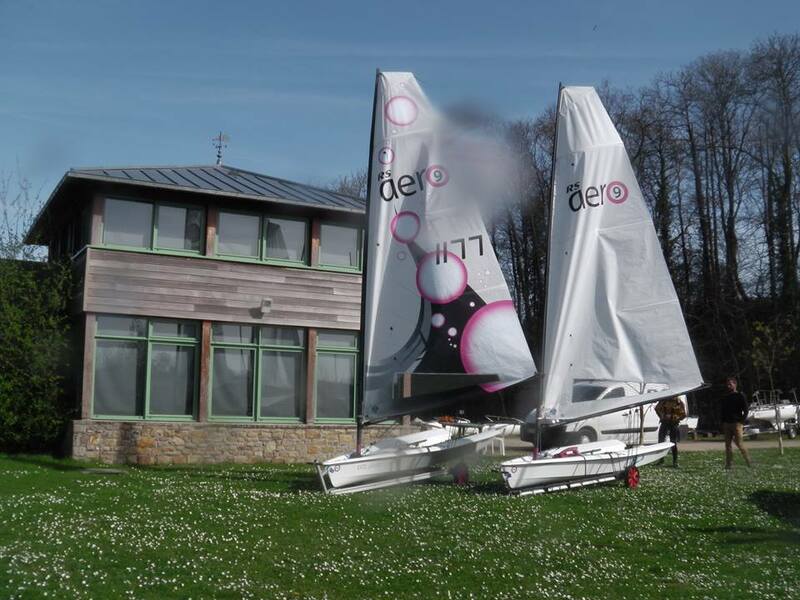 ...visited Plouer sur Rance, close to Saint-Malo last weekend for coaching, racing and demoing with no less than 4 RS Aeros. A good weekend was had in Plouer sur Rance, Brittany, close to Saint-Malo. Just the youth of the club sailed on Saturday. Training with them was a pleasure and their fast learning led to a happy coach! 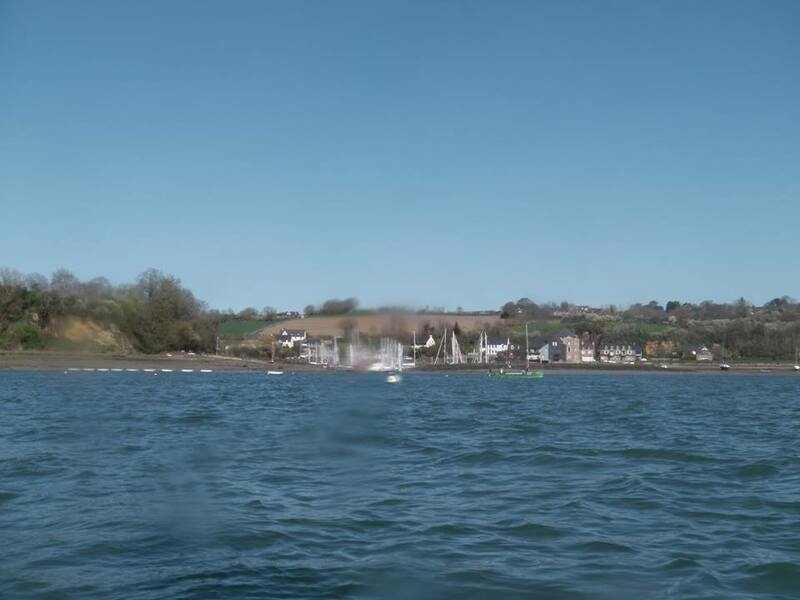 On Sunday we had beautiful spring weather with 19 boats giving a lot of diversity. We had RS Aeros, RS200 & RS500. 6 people came from Brittany. 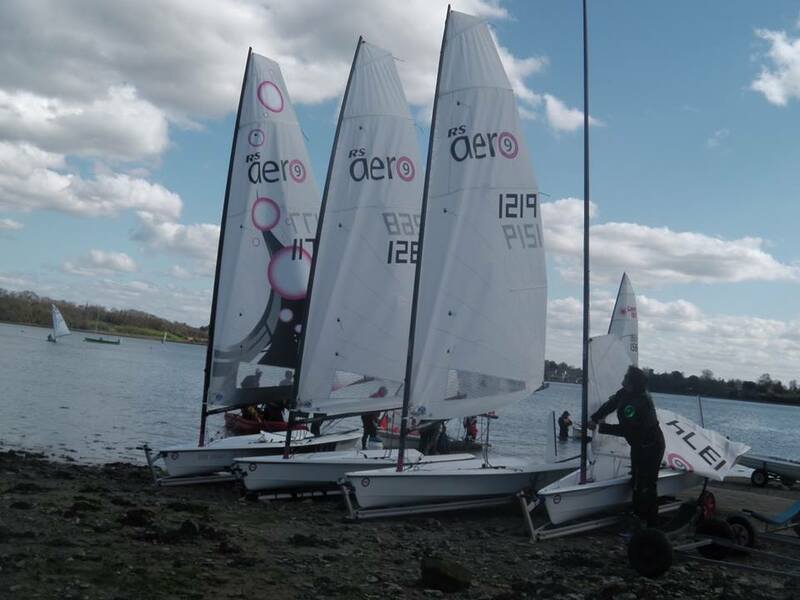 The RS Aeros had the biggest fleet of 4. A lot of demo sails where squeezed in during and after racing with almost everybody there managing to have a sail on an Aero. 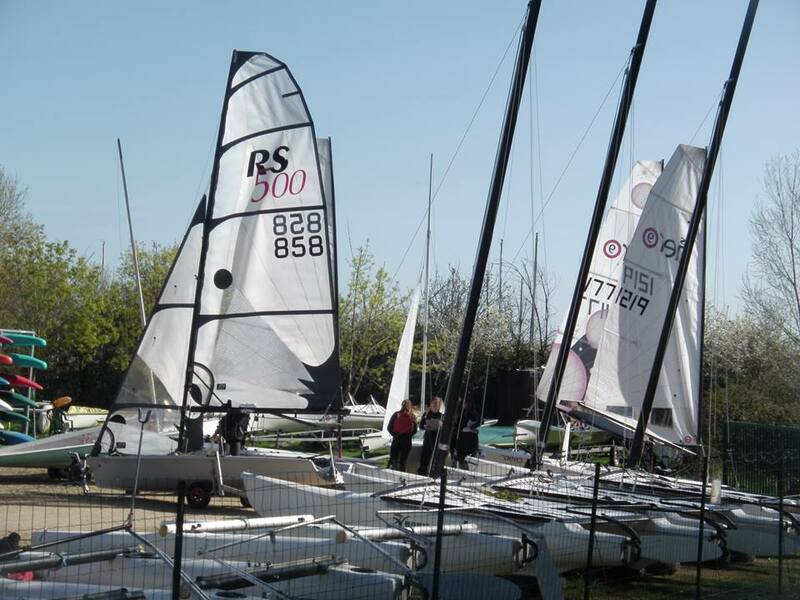 Everybody really enjoyed their RS Aero sail with no bad feedback. There was much interest, it was the first time RS have been to this club so it was a good introduction to a new club and a good atmosphere.